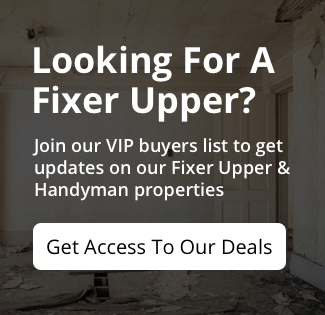 Are you a EB-2 or EB-5 Investor Looking To Participate In The Real Estate Market To Earn Solid Returns On Your Hard Earned Dollars? You have a problem. You need a U.S. visa so you can stay in the U.S., or come to the U.S. If you are an accredited investor, we may have the best solution for your problem. If you’re interested in learning more about Capital Investment Group Holdings, LLC and our operations and investment opportunities as partners on deals, to purchase wholesale properties, or if you’re looking for an alternative to investing your money in the stock market (or other traditional places)… fill out the short information form below or give us a call at 1 (888) 241-0033 to learn about the EB-2 and EB-5 investment opportunities we offer. This is not a solicitation or offer of securities. 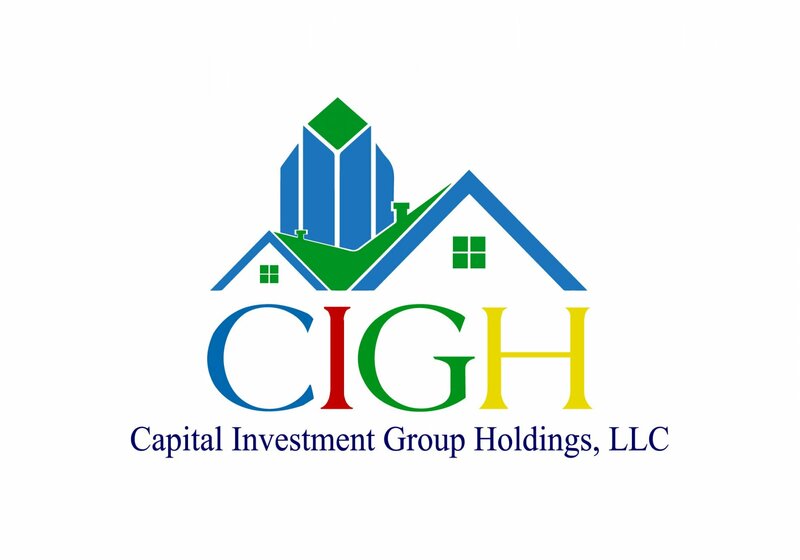 Investment in Capital Investment Group Holdings, LLC is offered only to qualified EB-2 and EB-5 investors through a written Investment Agreement or Private Placement Memorandum. We present accredited investors with an opportunity to review quality deal flow that matches their criteria. Access to our opportunities is free for your use, however, you must be a direct, accredited, EB-2 or EB-5 investor. This section is not open to broker dealers/finders/middle-men. All applications are reviewed by hand. If you are interested in investment opportunities with us, please complete and submit the registration form below.